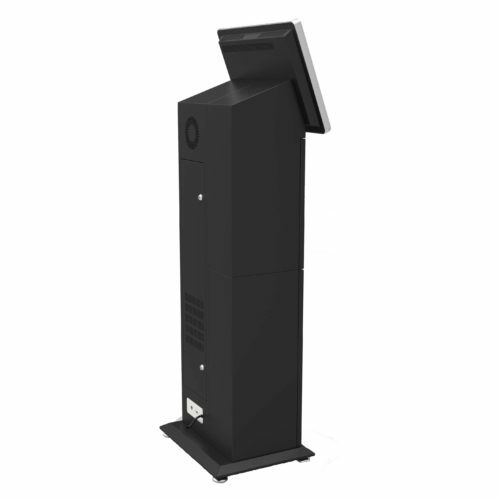 RHL-DTT is a smartly styled Desk Top Cabinet, with multiple user options. RHL-DTT can easily be integrated as self-service terminal: Check in / out of hotels, hostels, etc. Fitness centers, public administrations, etc. The possibilities are many and RHL can handle any customer inquiry, even relating to specific hardware and parts. Stable powder coated stainless steel cabinet. Colors optional. Specifications: W48, 7cm, D25, 3cm, H52, 6cm 19” high resolution touch monitor. 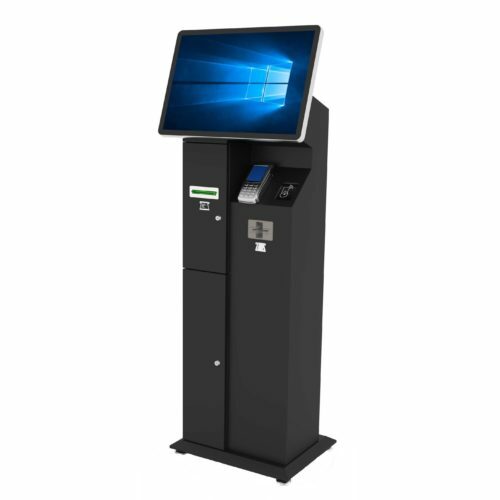 Part options, among other things: Card dispenser with recycling function, all in one IC card and Passport scanner, PC.